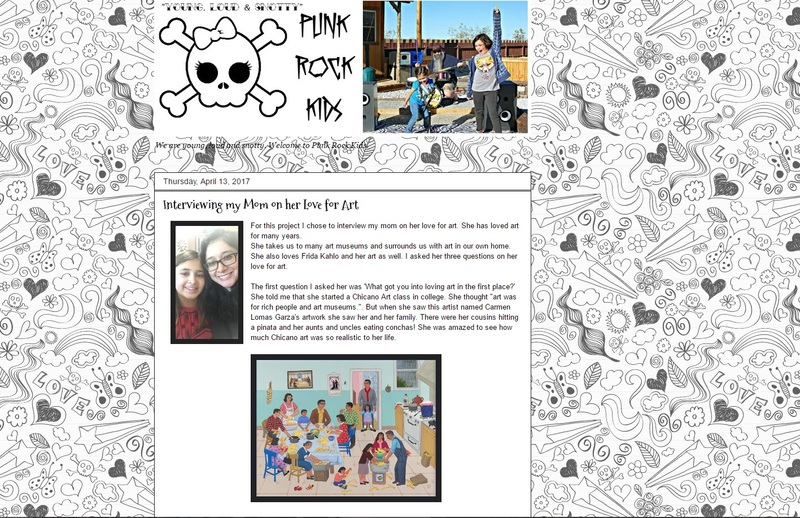 Punk Rock Parents: I was interviewed! By Phi! I was interviewed! By Phi! For an English assignment my Phi had to interview someone about one topic. I was very honored that she choose to interview me! 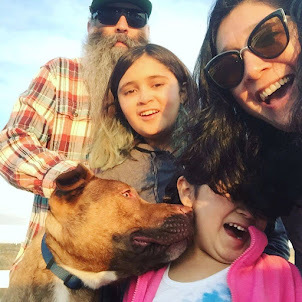 Head over to Phi's blog to read her article and listen to our interview. I know I am her Momma, but she did a really great job!